A reference number used by the government is called the National Insurance number. 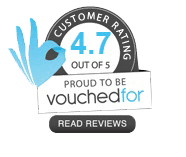 The National Insurance number can be tracked in an official document such as the pay-slip, National insurance card, or letter from the HMRC / Department of work and pensions. Students can track their insurance number in their university registration documents or student loan application. Almost everyone in the United Kingdom has a National Insurance number. 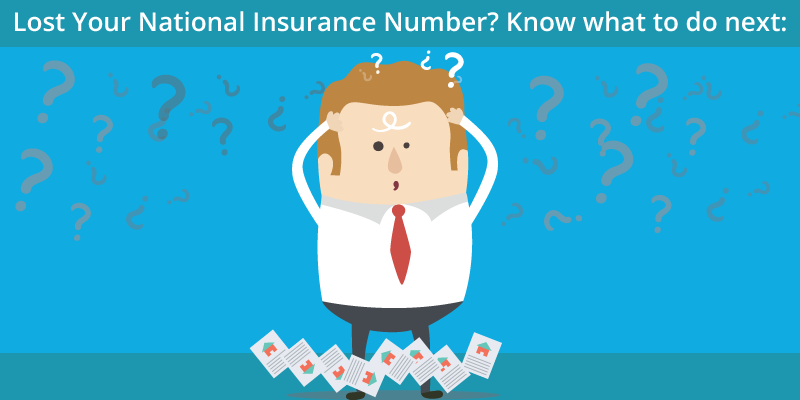 If an individual doesn’t have a National Insurance number, he / she will be required to explain the reason. The Electoral services team will contact and check for the proof of identity. Just before the 16th birthday, an individual will receive a National Insurance (NI) number, which appears somewhat like AB123456C. 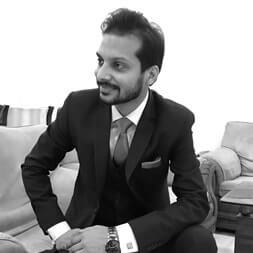 Though National Insurance Number is not used as an identity number, however, it is a mandatory number for residents of the UK, and for those who have shifted to UK for the purpose of work or education. 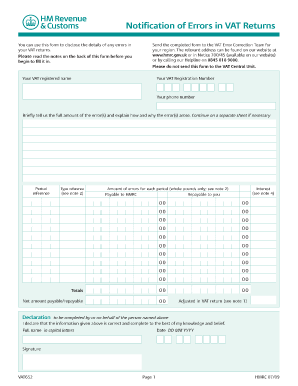 In case you have lost National Insurance Number, HMRC has laid certain guidelines to get new one issued. If you are not able to locate your NINO on any of the above documents, then you can use the HMRC Enquiry Service, or call National Insurance Registrations Helpline on 0300 200 3502. In case you do remember your NINO, or if you have noted it down somewhere, or have managed to find any relevant document/s with the NINO, then you need to go to the link / website . You can login with your government gateway credentials, which were received while creating your HMRC online account. Once you log in with the correct credentials, you are required to fill in the relevant information and answer a few questions for the HMRC to confirm your NINO. However, the HMRC never confirms NINO over the telephone, and confirms in black and white to the applicant. In certain cases, you may be required to appear for an interview with the concerned authorities where you could be asked for the circumstances under which you lost your NINO. At the interview, the individual will be informed about the duration by with he / she will receive the National Insurance number. It’s a normal procedure to automatically receive a National Insurance number before the 16th birthday. If an individual didn’t get one and the age is under 20, he / she must call the National Insurance numbers helpline. For people above 20 years, need to apply for a National Insurance number. 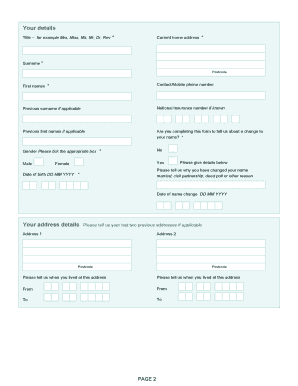 If you have lost your National Insurance number and somehow not able to locate it through documents such as your payslip, P60, or letters about tax, pensions and benefits or your personal tax account, you can either: fill in form CA5403 and send it to the address on the form or contact HMRC's National Insurance Helpine Number.